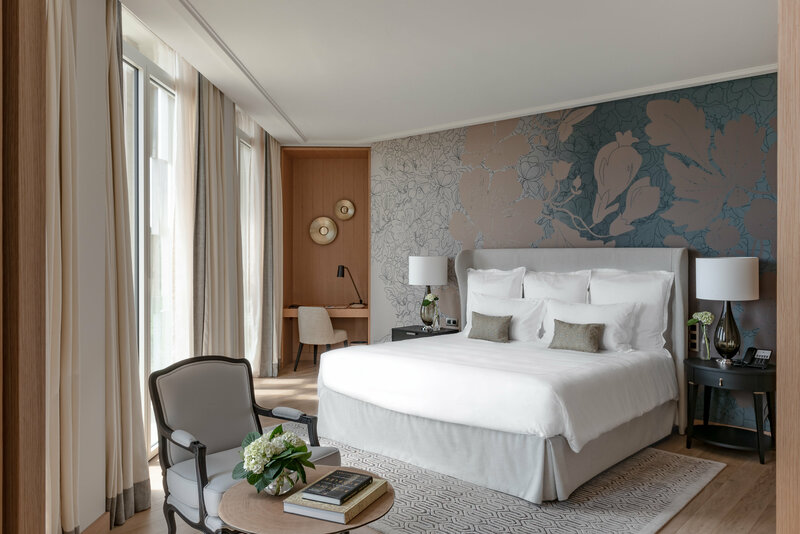 Le Royal Champagne***** – recently reopened after an extensive renovation this iconic 49 room establishment once again offers the very best of local style and refinement in the heart of Champagne. ‘Habits de Lumières’ 2018 – the ‘Dressed in Lights’ Christmas Festival takes place over three days (14th – 16th December) and has been doing so since 2000. 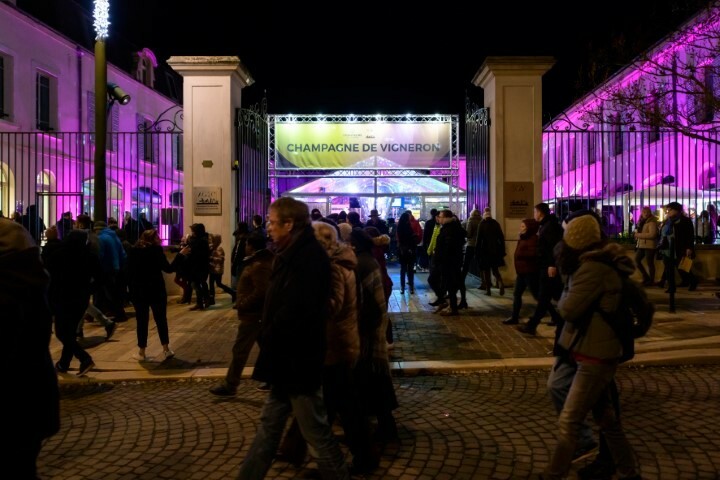 Over 40,000 visitors join in the festivities along the Avenue du Champagne. Gastronomy, fireworks, illuminations, street entertainment and of course champagne feature prominently in the party of the year. Tethered air balloon – as of summer 2018 this fabulous attraction allows you to sip champagne whilst rising to 150m above the ground achieving spectacular views over the vineyards. 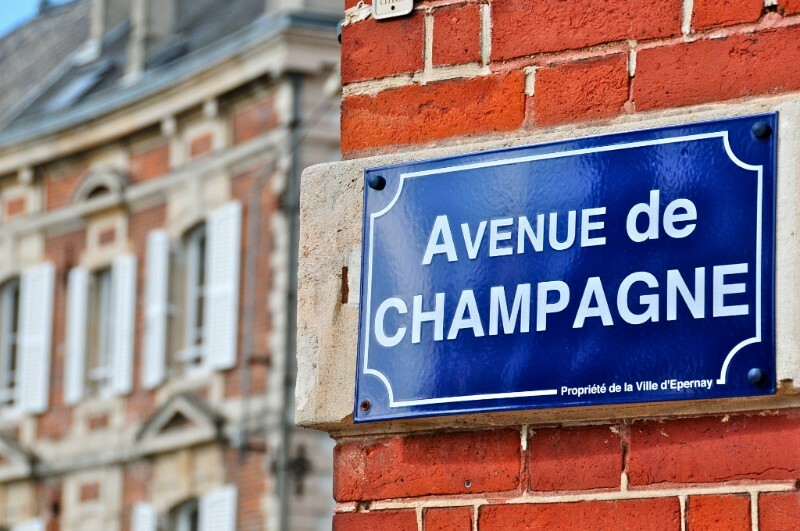 Epernay may be small but it is widely regarded as the capital of Champagne. The headquarters of the Champagne bureau (CIVC) is here – a trade association that represents the interests of the independent growers and promotes them and the Champagne houses around the world. 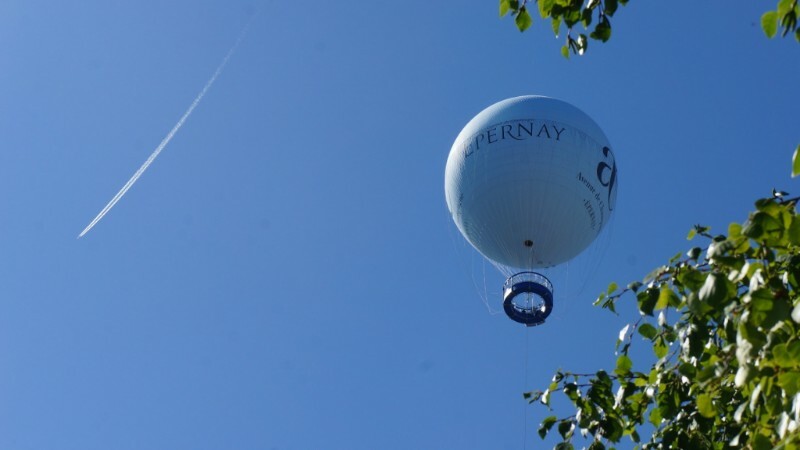 Situated in the heart of the vineyards Epernay is one of the ‘100 sites of Outstanding Taste in France’. 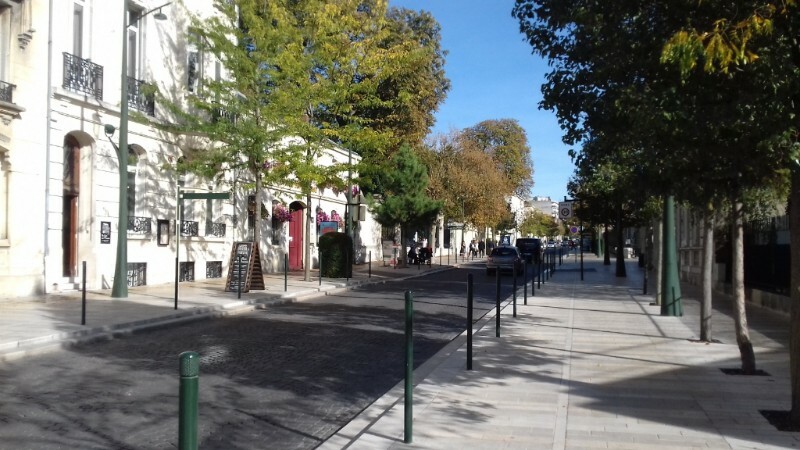 Its famous street is the Avenue du Champagne lined with 19th century Renaissance Classical style mansions home to the great champagne houses like Moët & Chandon and Pierre Jouët, many of which are open for tours and tastings. 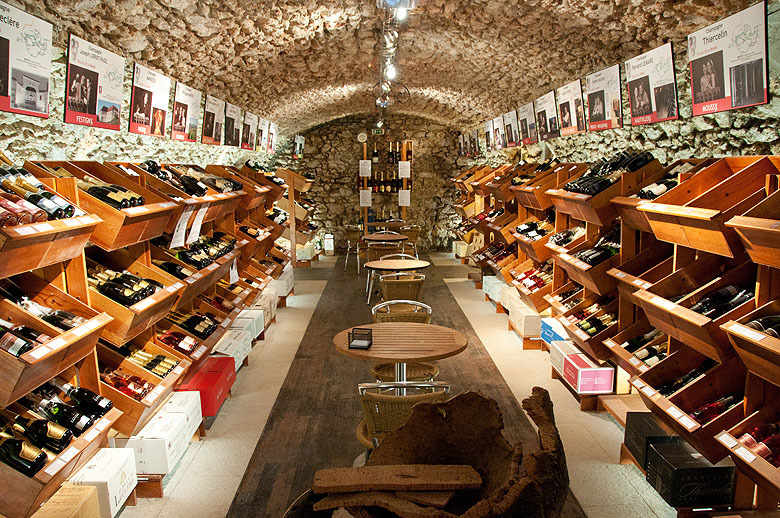 Under the town are over 100 kilometres of tunnels housing over one million bottles of Champagne. 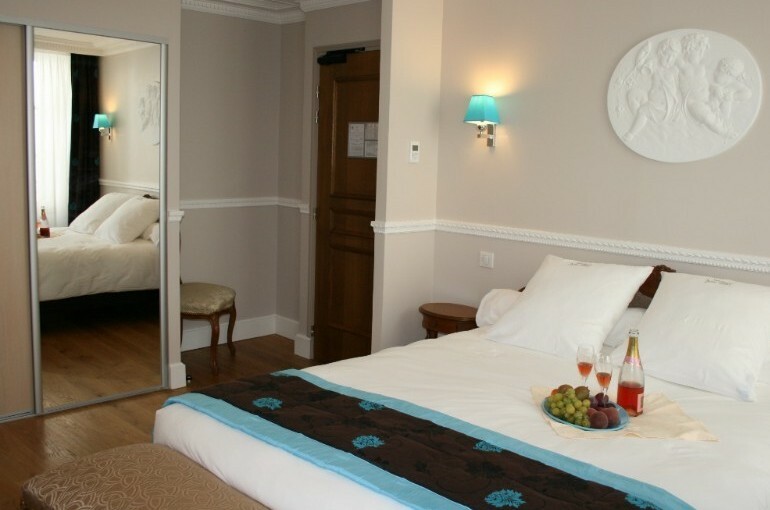 It is easy to get to from Reims – just a 30-minute train journey, or from Paris – just over an hour. 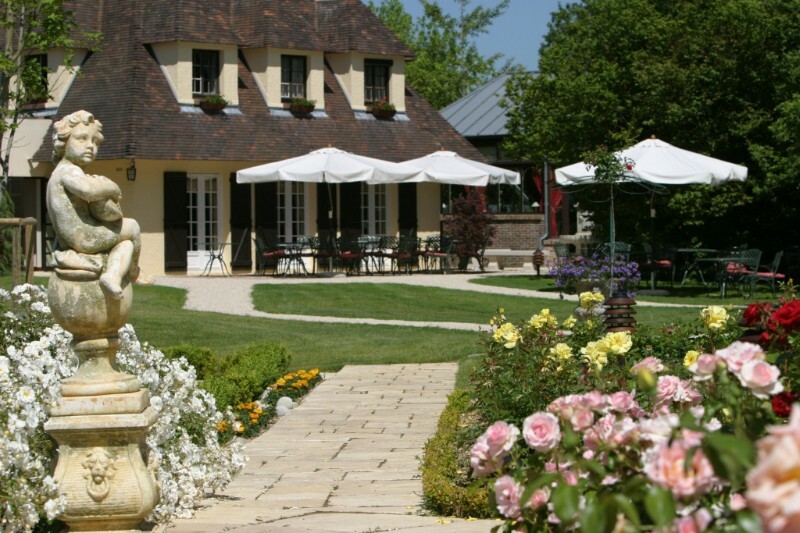 Champagne tastings (‘Esprits de Champagne’) take place throughout the summer, organised by the Tourist Office. 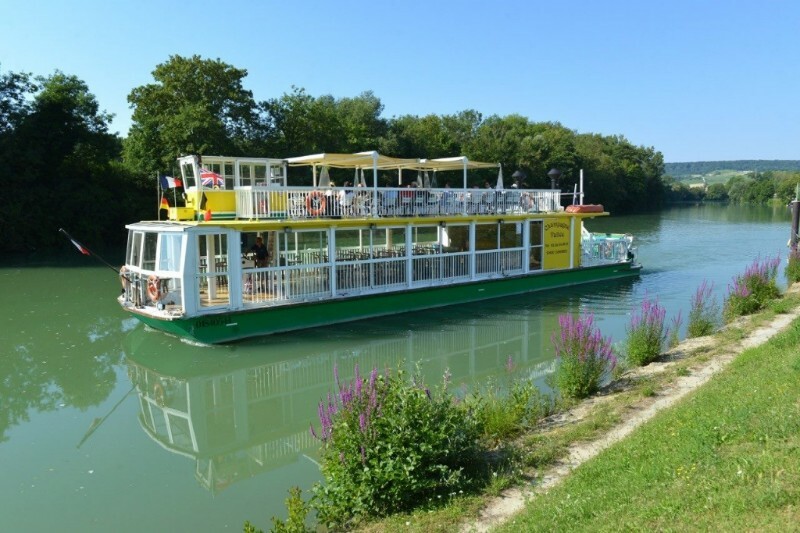 Take a tour of the town by Petit Train ‘Mille Bulles’ (million bubbles) train – 45-minute tours take place from the Tourist Office in summer. Rrent a ‘Renault Twizzy’ electric car or an electric bike with which to tour the town at your own pace. 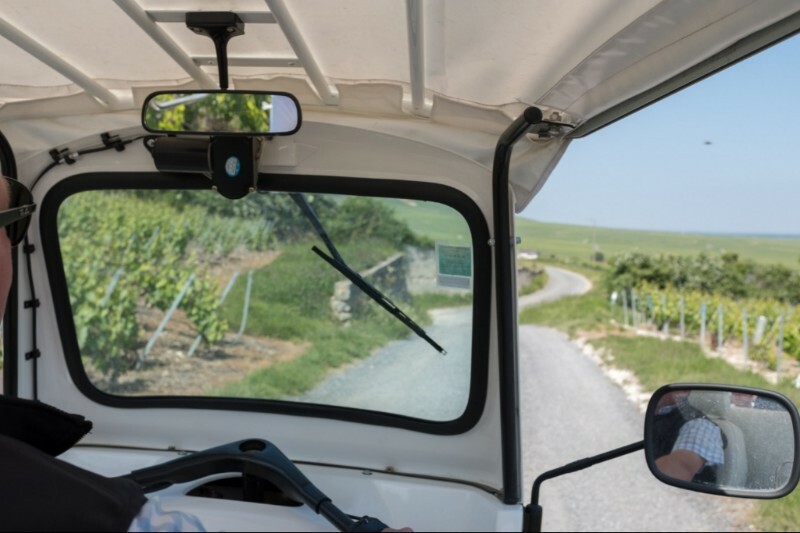 Take a chauffeur driven tuk-tuk with English commentary around the town and surrounding vineyards from anything from an hour to a full day. ‘La Champagne en Fête’ – is a relatively new festival at the end of June, beginning of July in and around Epernay which celebrates the art of living in this part of the world. Over three days there are celebrations of all sorts from concerts to exhibitions, tours to tastings, pop-ups to rides – tickets available from the tourist office. Click the image to see a short video. Taste Test… The perfect accompaniment to champagne, chocolate! Vincent Dallet – master chef and chocolatier who has been at the top of his profession for over 27 years. 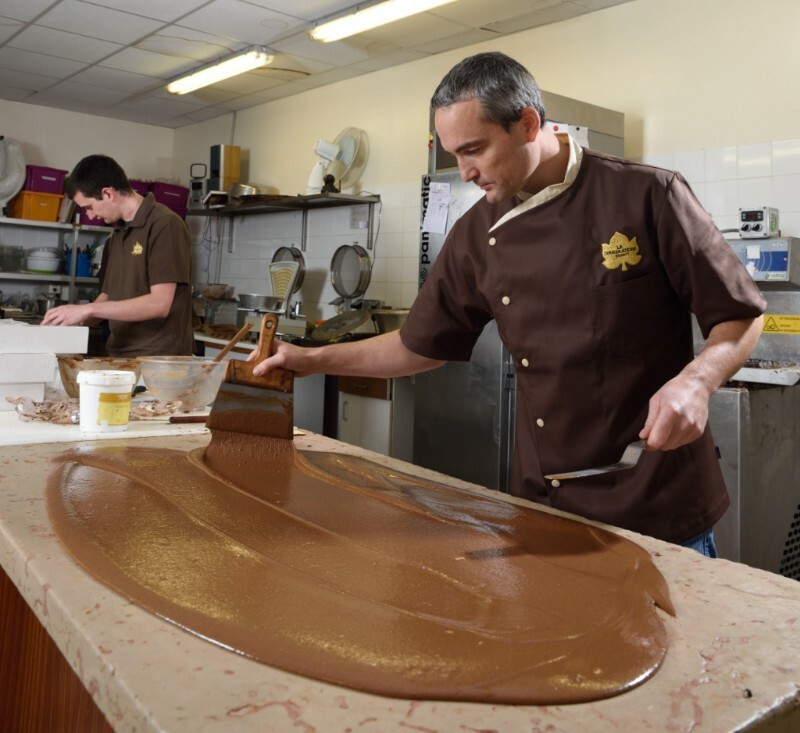 He is a member of the ‘Relais Desserts’, which is a European wide organisation for the Crème de la Crème of chocolate makers.Emmanuel Briet – a master chocolate maker who also makes fruit jellies, toffees, chocolate bars and more. Xavier Thibaut – gives English speaking tours and tastings of his chocolate facility. Very well known for personalised chocolates, pralines and ganaches. Travelling to the region: The main gateway to Champagne and Ardenne is Reims, just a 45-minute TGV train journey away from Paris, where the French monarchs were once crowned. So the options for travel are by train with Eurostar & TGV or by air (multiple carriers) & TGV. Equally, from Calais, its only a 2.5 hour drive. This area in the Grand-Est region of France offers two contrasting destinations – Champagne and the Ardenne. Champagne is as varied and refined as the famous wine it produces. 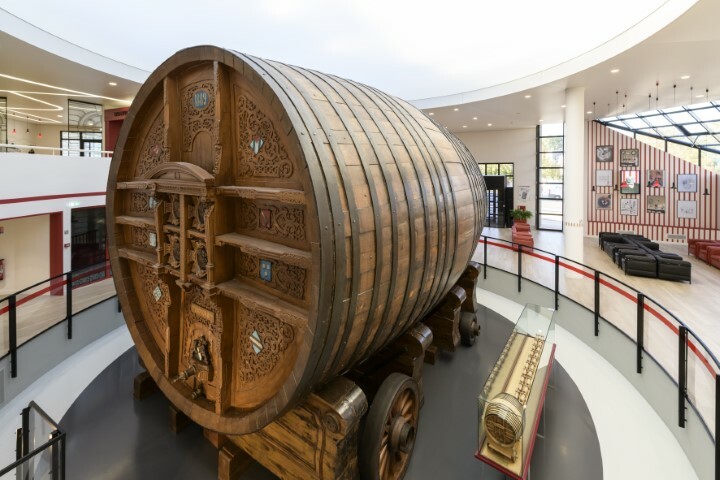 A land of fact and fables, of kings and counts, of Cistercians and crusaders, of monasteries and masterpieces, artists and philosophers – the history and heritage of Champagne is embedded in that of France and is linked to the present by its recognition as a UNESCO world heritage listing. To the north-east of Champagne, the Ardenne is a natural and historic region named after the hilly plateau, the ‘Ardenne Massif’ that encompasses parts of Belgium to the north and Luxembourg to the east. Renowned for the natural beauty of its landscapes, such as the valleys of the Meuse and Semoy rivers, thick forests and rocky peaks, the Ardenne is an ideal destination for lovers of the outdoors, nature and activities such as hiking and cycling. If you are planning to write a news piece or feature on Champagne and / or Ardenne, need any further information or simply want to talk through ideas or promotions, please contact either Gillian Green (Gillian@magellan-pr.com / +44 (0) 7515 283 287), Alexandra Pinhorn (Alexandra@magellan-pr.com / +44 (0) 7515 283 040) or Sue Lowry (sue@magellan-pr.com / +44 (0) 7725 997 121). Alternatively, our office numbers are +44 (0) 2392 361 426 / +44 (0)20 7470 8760.